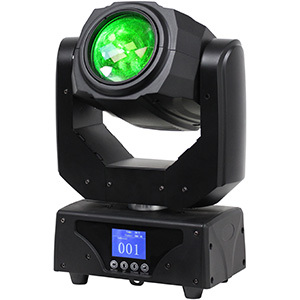 The Prolight Concepts Group has recently extended its Equinox range with the introduction of the Shard, a high-power moonflower effect that allows DJs to select fast energetic movements and colour changes or slow constant rotation to emulate a mirror ball effect. Utilizing a potent 60W Osram Ostar quad-colour RGBW LED, this impressive effect generates a myriad of intense pin-sharp beams. It features a rotating mirror dish positioned behind 8 lenses which spread its countless coloured beams over a wide area making for a room-filling effect. 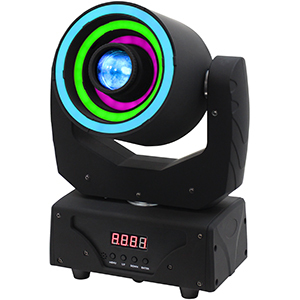 The fixture features sound active, master/slave and DMX modes along with built-in programs selectable via the 4-button display panel on the rear of the unit. Additionally the Shard can be controlled using a CA 8 Hand Controller (sold separately). With a weight of just 3.5kg, and compact measurements of 292 x 315 x 210mm, the unit is easy to store and transport. 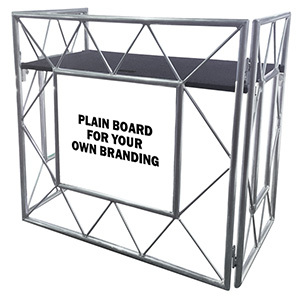 It is also robustly constructed, with an adjustable hanging bracket, making it ideal for use as part of a mobile DJ’s lightshow. 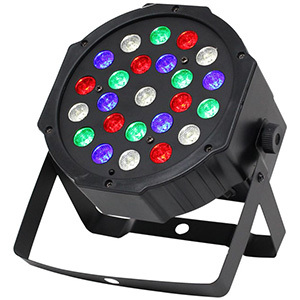 "Featuring superior quality components, a robust metal housing and a high power 60W quad-colour LED, the Equinox Shard fires mega bright pin sharp beams around the venue making it ideal as a stunning centrepiece,” commented Bernie Marsh, General Manager for the Prolight Concepts Group. 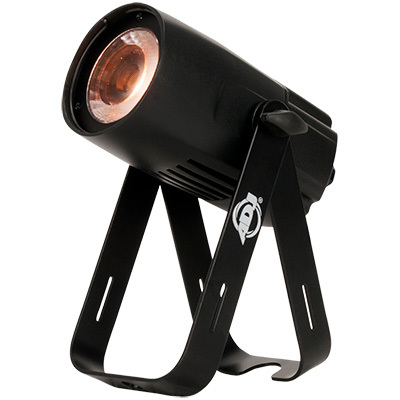 The Equinox Shard is available now from Prolight Concepts Group dealers across the UK with a SSP of £189.